We appreciate the fact that everyone leads a unique lifestyle, with their own schedule, visual requirements, and preferences. 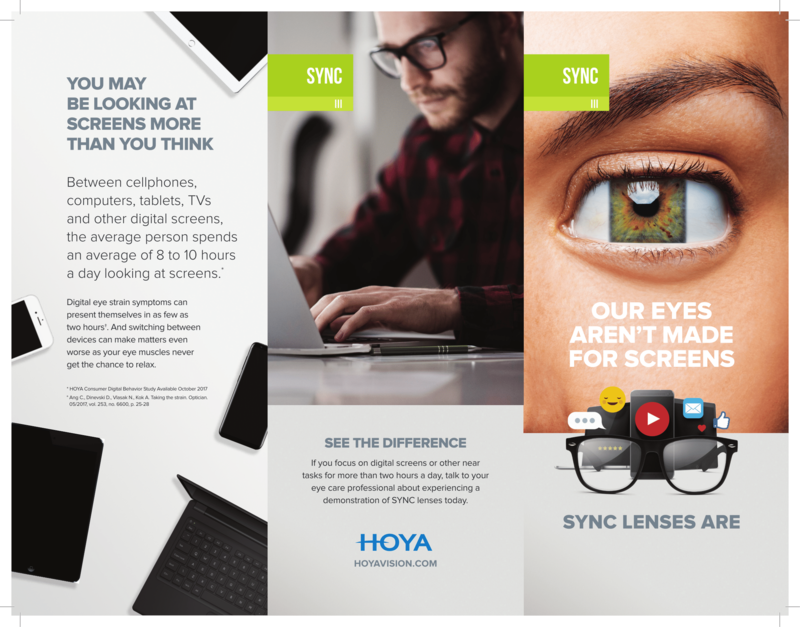 At Bolton Optometry Clinic, we are proud to offer Hoya lenses – the ultimate in cutting-edge lens coatings, tinted eyeglasses and sunglasses. 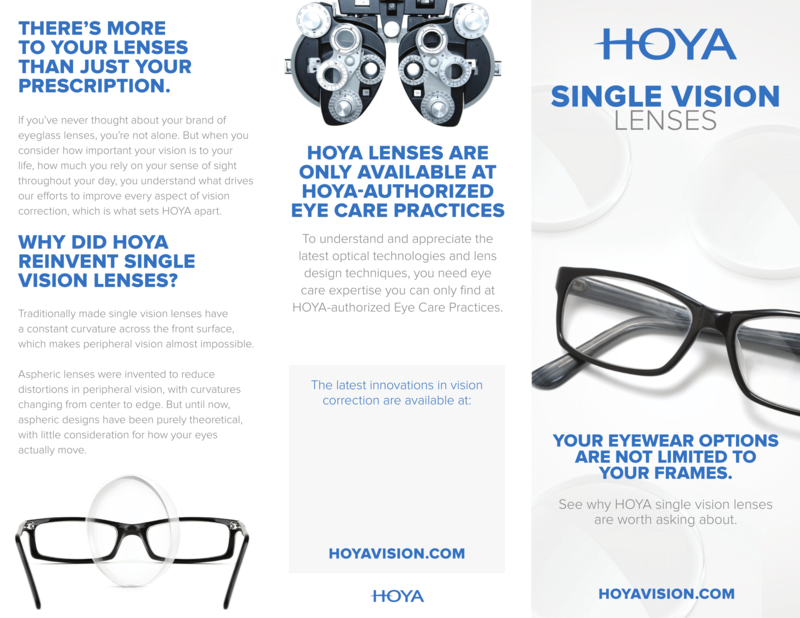 These exceptional lenses are not available everywhere and can only be sold by Hoya Authorized practices, such as our eye care center in Bolton, ON. 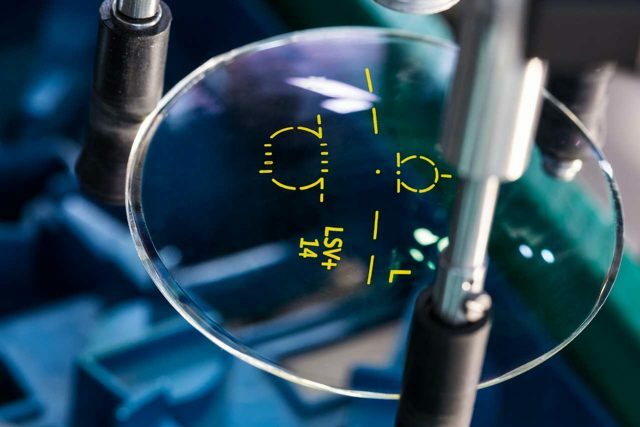 Our opticians will evaluate your needs and match you with the most suitable Hoya lenses. A range of anti-glare coatings can be applied to your eyeglasses lenses to eliminate reflections and enhance your vision. How do anti-glare coatings work? They allow more light to pass through the lenses and reach your eye. This function gets rid of any blur and double images you might otherwise see when bothered by reflected light. An added benefit of Hoya anti-glare coatings is that they form smooth surface layer on your lenses, which makes them water-repellent and easier to keep clean. -In addition to enabling more light to reach your eyes, this treatment also prevents reflections on the front of your glasses. This way, people can see your eyes instead of looking at a reflected image of themselves. You will see better in indoor lighting and when using a computer. If you spend a lot of time using a computer or other digital device and want to enjoy comfortable sight, this treatment is for you! It is a protective coating that reduces glare and filters Blue Light (emitted by all digital screens). Blocking these harmful UV rays is important for protecting your eyes and lasting ocular health. Computer lenses also enhance color perception and visual contrast between the background and text. You’ll experience more comfortable and relaxed vision, without the dizziness, eye strain, sleeplessness, and headaches associated with overexposure to blue light rays. The lenses also feature optimum scratch-resistance. 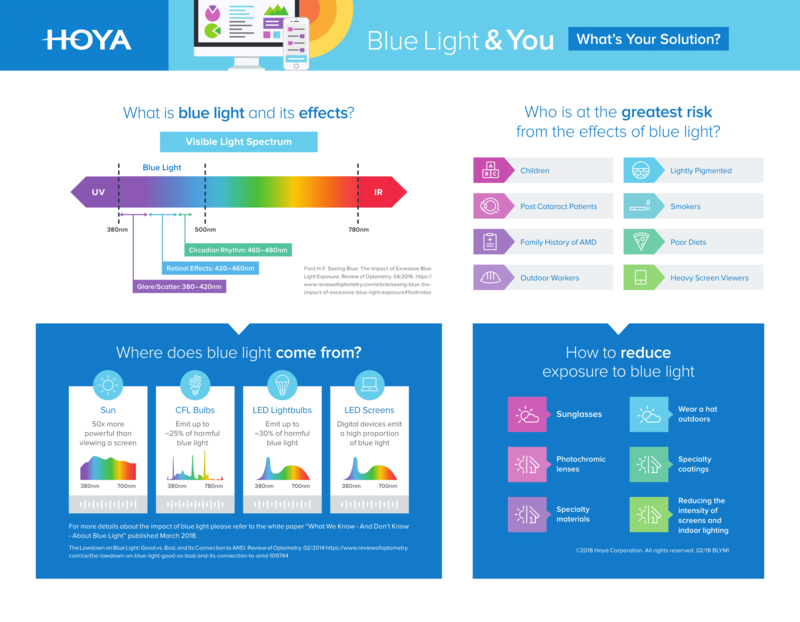 These colors can be applied to almost all Hoya lenses, whatever your vision prescription. Along with expressing your personality, Hoya tinted lenses will upgrade your vision for particular weather conditions or outdoor sports and activities. Hoya Vision Polarized lenses will give you crisp vision with rich contrast. The polarizing efficiency is higher than 98%, and these lenses block 100% of UV rays and prevent glare. They are lightweight and thin, which enhances their aesthetics. Besides turning heads with your fashionable look, mirrored lenses also heighten the function of your sunglasses. They reflect light away from the lens surface, thereby decreasing eye strain and discomfort due to glare – especially when you’re surrounded by snow, sand, or water. Available in silver, gold, and blue, mirrored Hoya lenses are suitable for all prescription lenses and sunglasses. These are just a few examples of Hoya lenses that are popular with our Bolton patients. However, there are many more, and our optical team will help you make the most appropriate selection for your life.